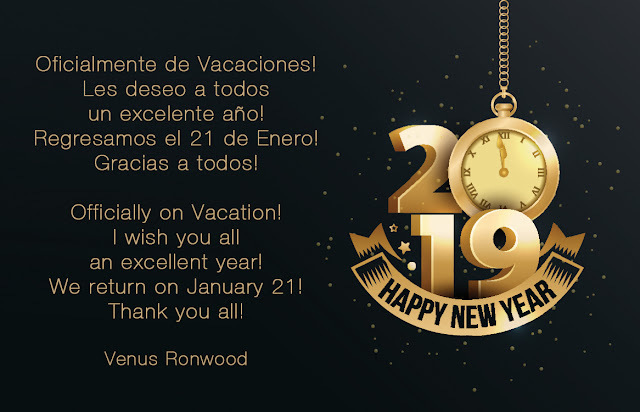 Gracias a todos por tanto cariño, desde 2014 que comence con esta hermosa idea de promocionar la creatividad y el buen gusto de todos y cada uno de mis maravillosos Sponsors, Owners, Designers, Managers! Gracias a todos! Thank you all for so much love, since 2014 I started with this beautiful idea of promoting the creativity and good taste of each and every one of my wonderful Sponsors, Owners, Designers, Managers! Thank you all! Both sets are available in Adult and Pg and are made with materials. Also a yummy yummy hot chocolate board that has a cup giver thats animated.. DESIGNER CIRCLE -THE EVENT - StormCrow Design's ¡¡LAST HOURS!! Belleza, eBody, Maitreya, SLink and Tonic. The Darkness Event - AnaSTyle - Kaos Tattoo - .Letituier. MOoH! is offering a lovely gacha with autumn decorations. Entice is the first store in the hunt. Lara, Hourglass, and Freya - Free for all!